​Thurmont Lions, people just like you! 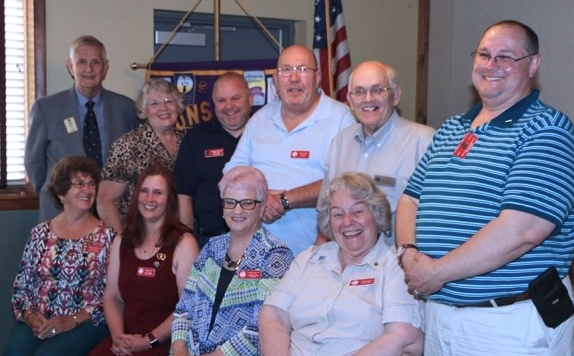 "Envisioning a bright future through Lionism"
We are a group of community-minded men and women who have come together to enjoy each other's company, hear interesting programs, and raise money for important local or vision-related causes! Click to view our favorite websites!